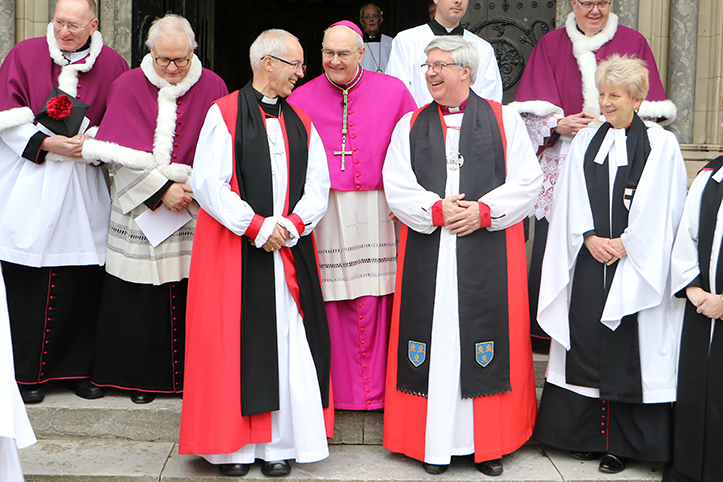 It was a wonderful privilege to welcome the Archbishop of Canterbury the Most Revd Justin Welby to our Diocese last week. From lifeboats to cafes, schools to early morning breakfasts, the Archbishop’s itinerary was full to bursting. We’ve selected some of our favourite photographs from the three days to share. We hope you like them too. If you have any photos you'd like to share with us, please send them to news@dioceseofnorwich.org.